Bahrain’s supreme court of appeals has upheld a death sentence against a Shia anti-regime activist as the ruling Al Khalifah regime presses ahead with its heavy clampdown on political dissidents and pro-democracy activists in the kingdom. On Monday, the Court of Cassation found defendant Hussein Marzouq guilty of involvement in the 2016 bombing in the eastern village of Sitra, located five kilometers south of the capital Manama, which targeted regime forces. 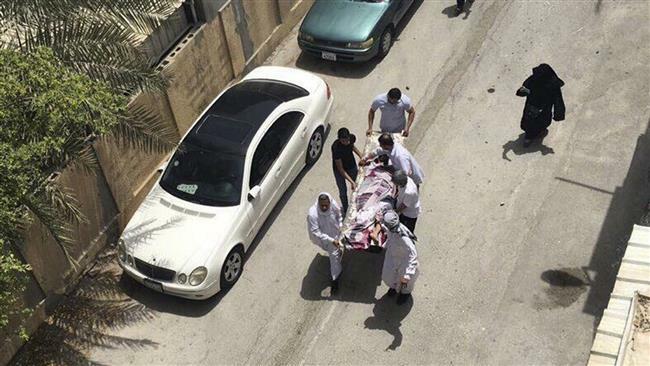 Bahraini authorities said at the time that a woman lost her life and her three children sustained injuries in the incident. The court also handed down a life sentence to the second defendant and gave lengthy jail terms to six others. All eight had their Bahraini citizenship revoked as well. Activists have warned that human rights situation in Bahrain has deteriorated significantly in the past year.